Brighten up any surface with our Sugar Skull Decal . It’s a fun decal for your teen’s room, laptop or even in your man cave for decoration. Simply peel and stick! 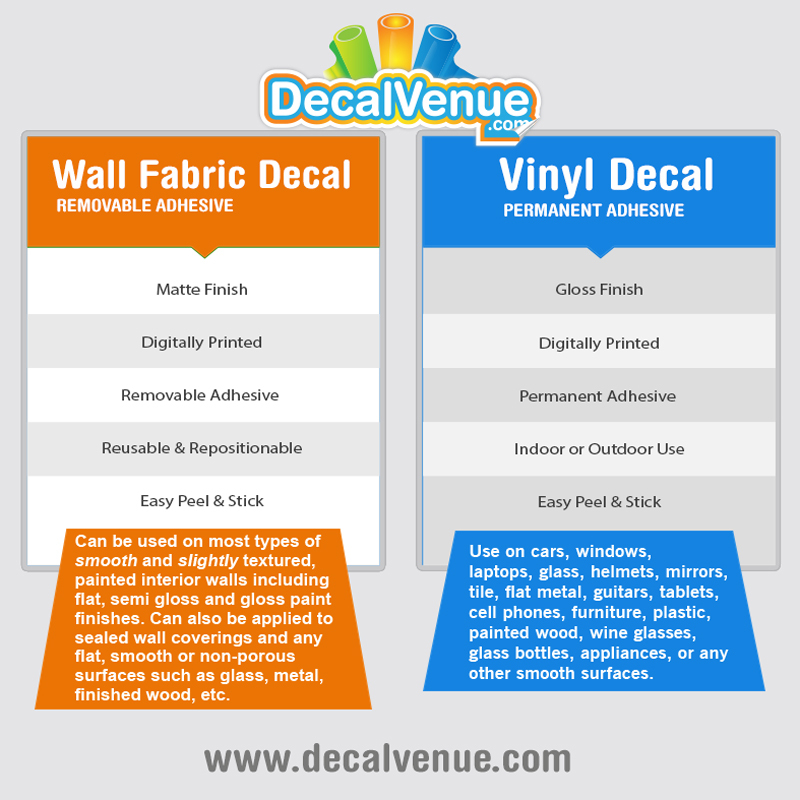 Available in your choice of Vinyl or Wall Fabric material. Click here decal type explanations.